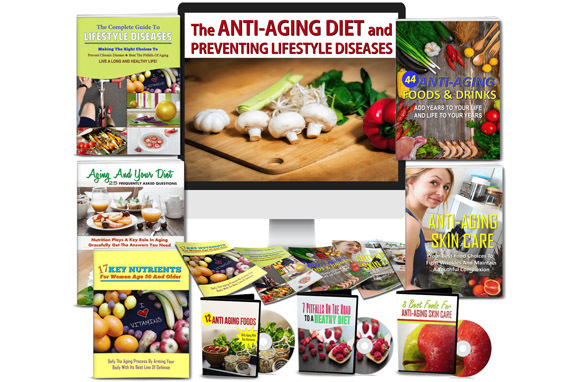 We all know the health and fitness market is just huge, it's a true evergreen, billion dollar market and one of the most significant niches within is Muscle Building and Increasing Strength! 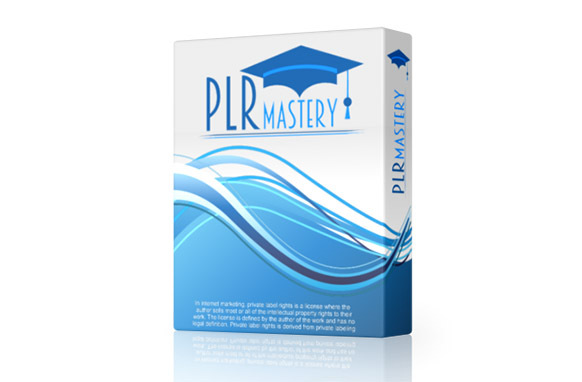 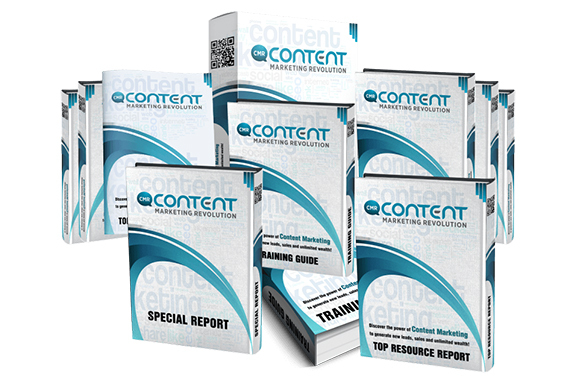 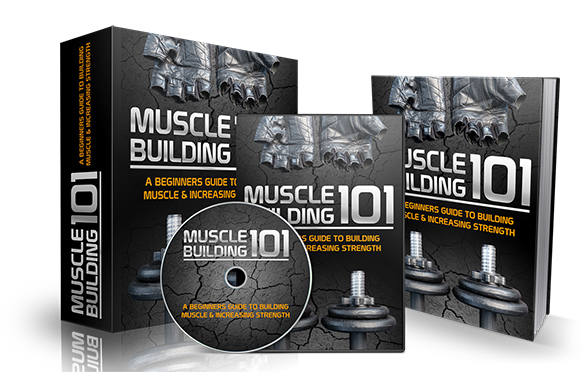 Muscle Building 101 is a brand new high-quality PLR biz-in-a-box has been released all about How to Build Muscle and Increase Strength for Beginners. 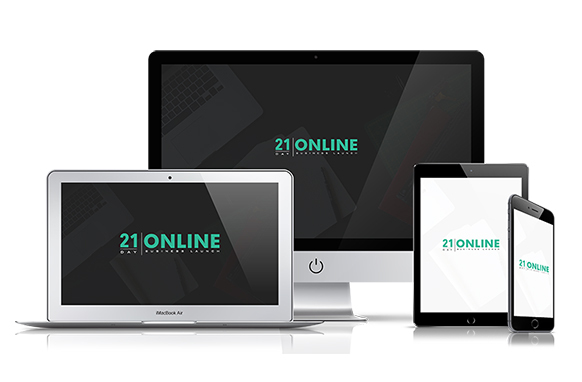 This offer has a multitude of components and is jam-packed with value at an incredibly low introductory price!